Blue engines are the best, aren’t they? 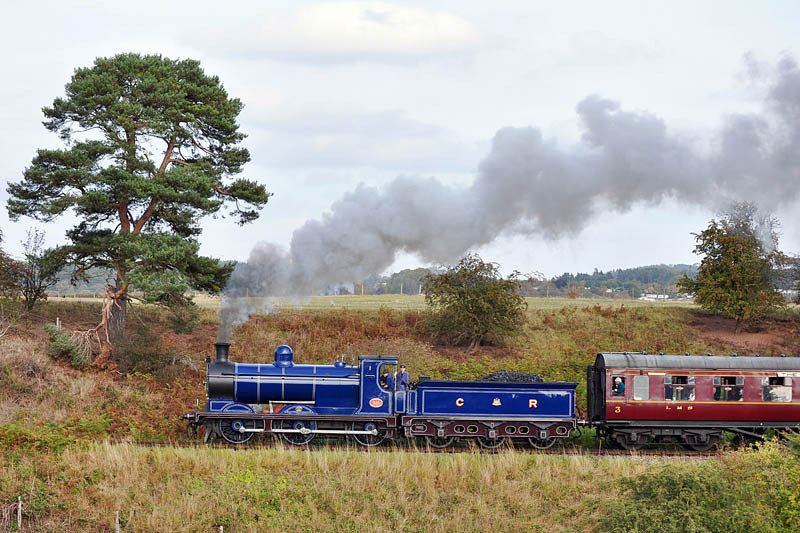 The Caledonian Railway 0-6-0, resplendent in its superb blue livery, was (for me, and I suspect for many others) star attraction at the Severn Valley’s autumn gala this weekend. Visit “Caley Charm” on Geoff’s Rail Diaries.